Ross Cotton lives in the coastal township of Hervey Bay, Queensland. 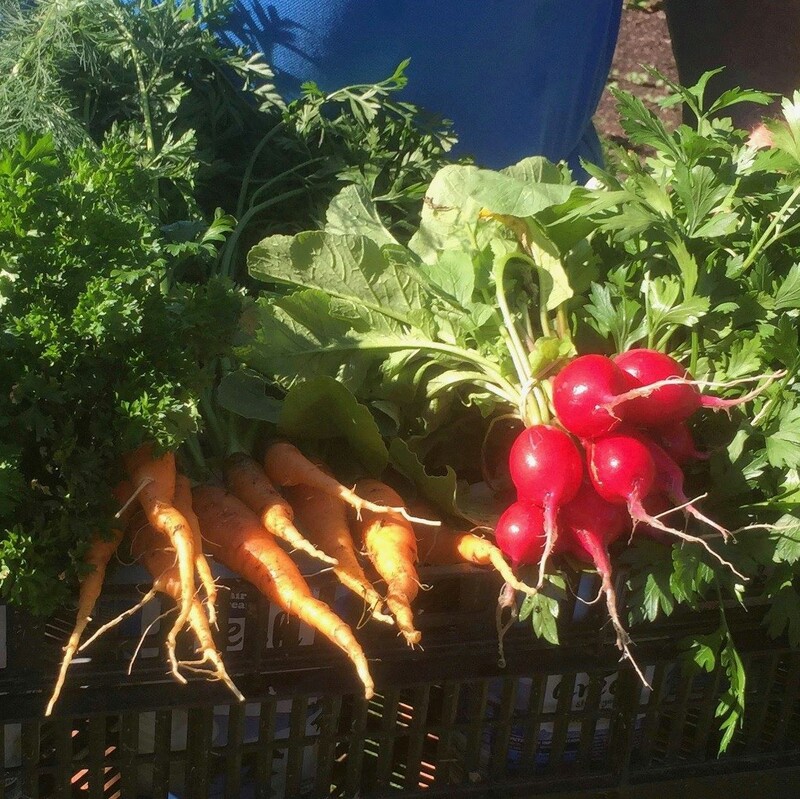 Ross’s Herb & Vegetable garden has grown into a highly productive food production. 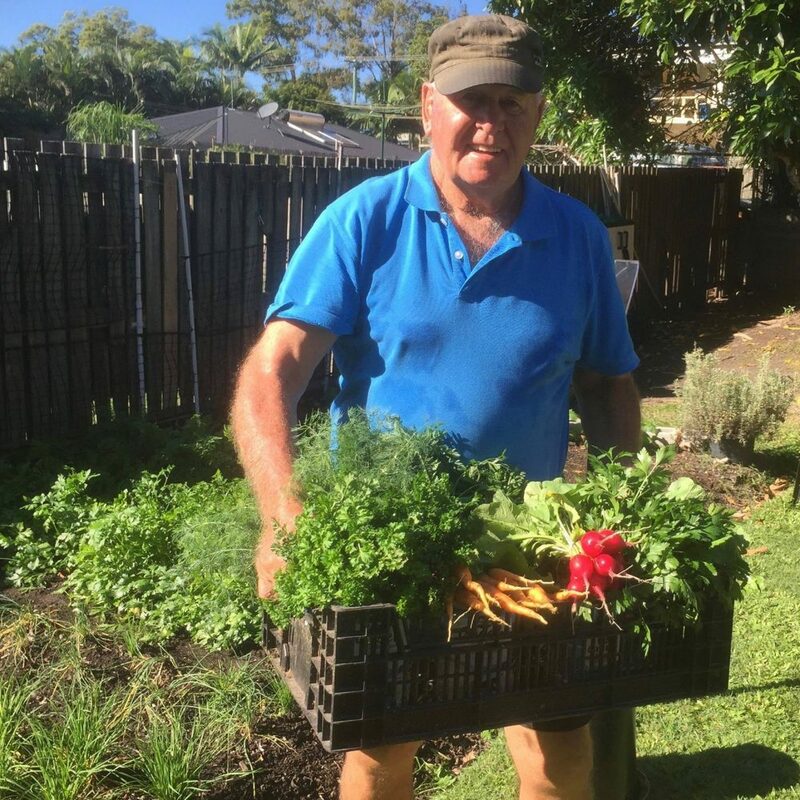 ‘People ask me how do you keep your garden looking so healthy? Like most gardeners I’ve used the cheap potting mixes and slow release fertilisers resulting in slow growth plants that fall pray to Bugs and aphids. Then not so long ago while attending a festival I came home with a bag of Katek Organic Super Growth. 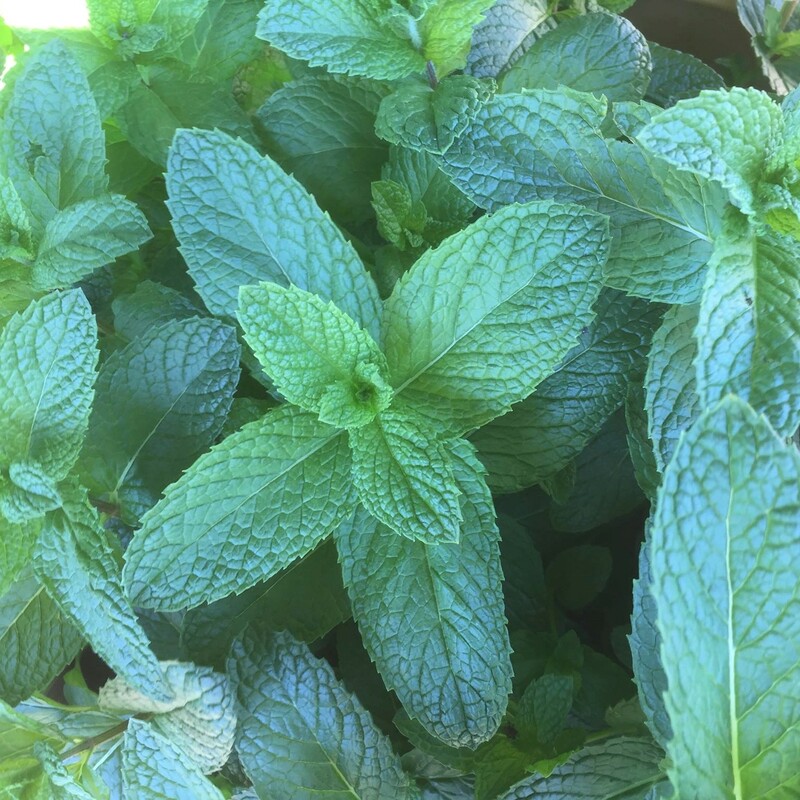 I could not believe the results the growth and colour of my plants was incredible to the point that I had more than I could use! 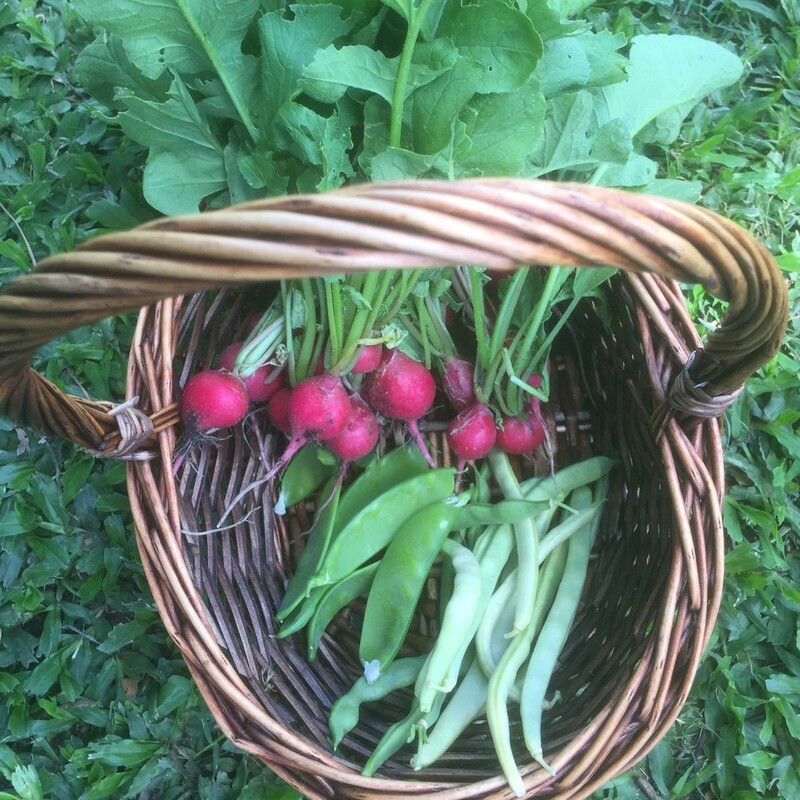 I now supply a group of healthy eaters that purchase weekly Organic and Chemical free produce for their families. 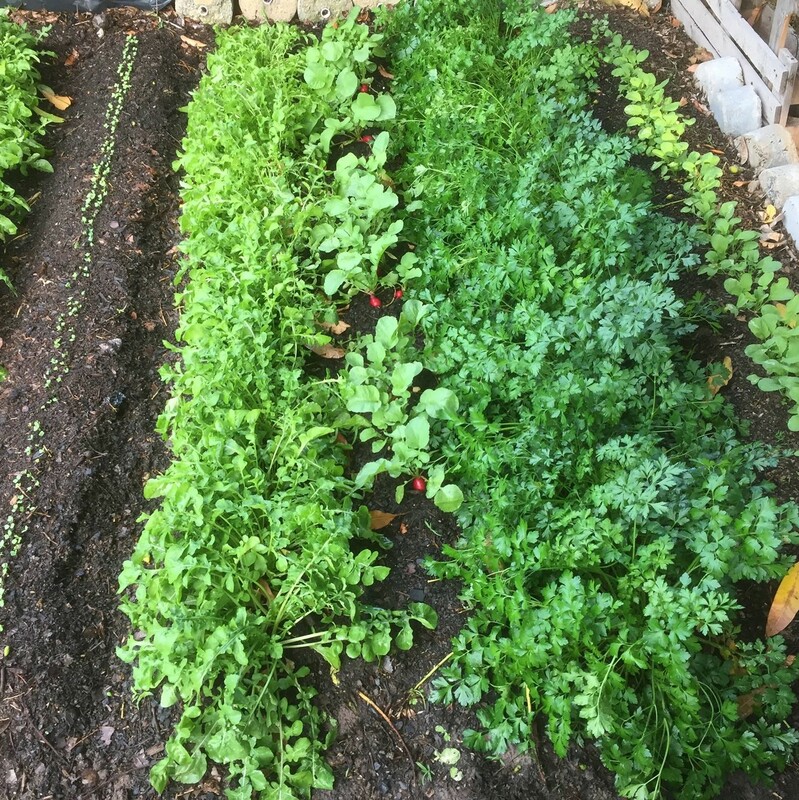 To keep my supply running smoothly, I have a set regime when planting as follows; I give the whole patch a light fork over, and a dusting of Katek Organic Super Booster, then I add a layer of my compost, that I compost on site. I then follow that by a layer of Katek Superior Potting Mix. If I am planting seed I cover the seed with Katek Superior Potting Mix as well. The results are amazing! 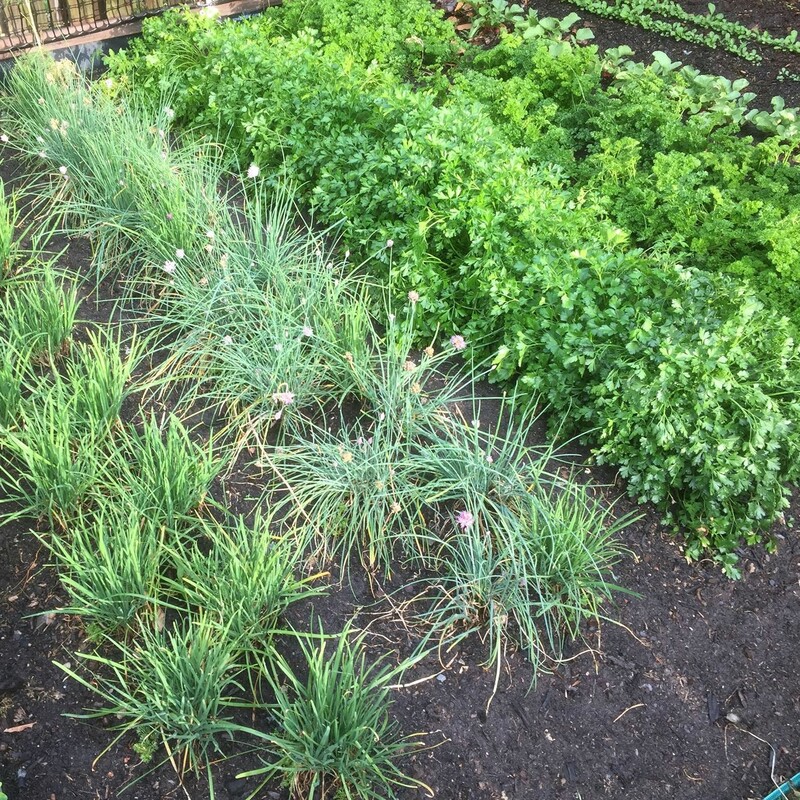 We are now picking 15 plus bunches of herbs a week; such as Dill, Lemon Balm, Sage, Italian Parsley, Afro Parsley, Green & Garlic Chives, Rocket, Radish, Kale, Oregano and much more! 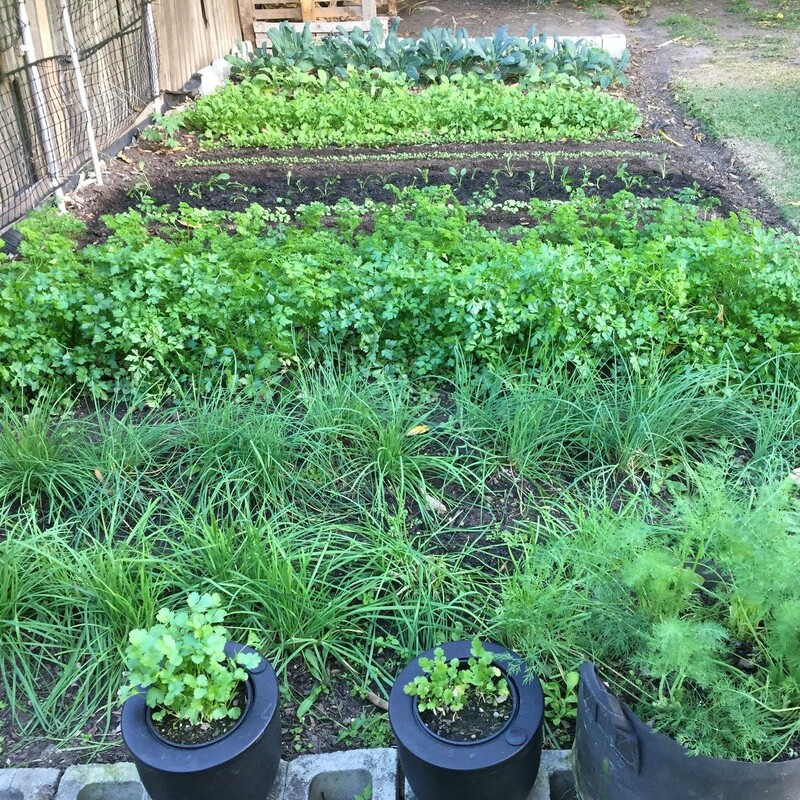 We grow a wide variety of everything and all from 15 square metres that I call the “Veggie Patch”. 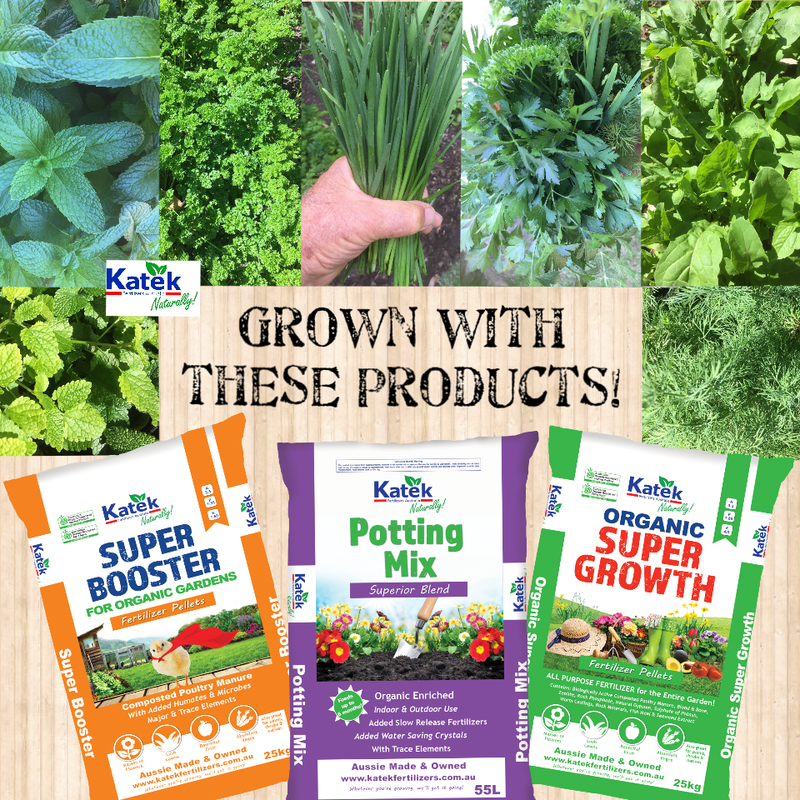 I have been so impressed with the results from Katek products, that I am about to double my garden size to meet demand and to keep my rotation to a point of continuous supply. Does Your Garden Need A Boost? FIND A STOCKIST NEAR YOU!